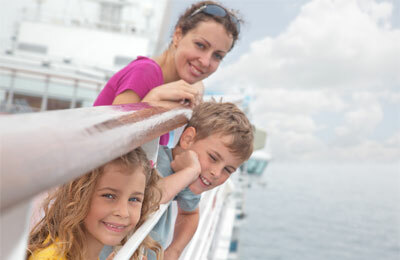 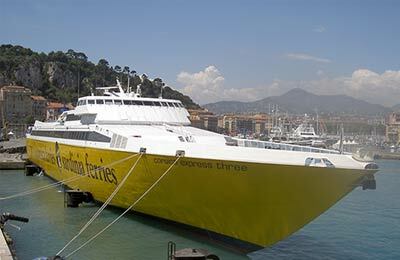 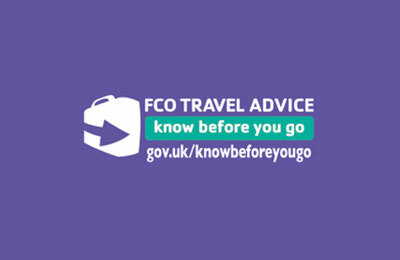 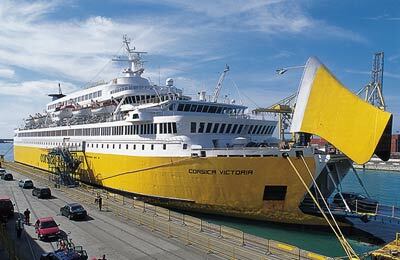 Corsica Ferries have a fleet of 11 ships and are the premier ferry operator on the Western Mediterranean carrying more than 1 million passengers annually aboard their ferries running to and from France and Italy to Corsica. 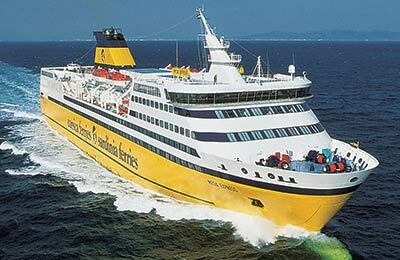 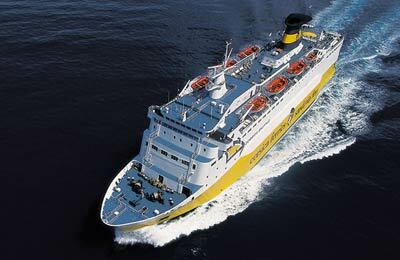 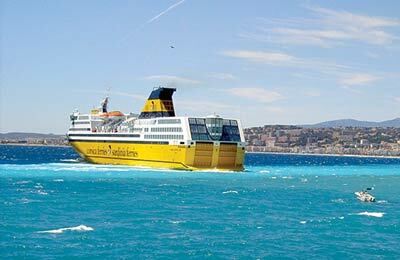 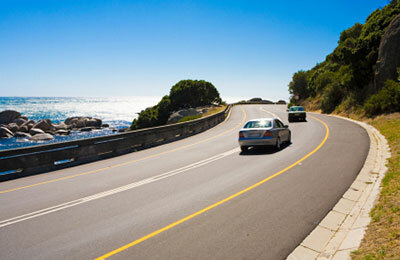 In addition to passenger ferries Corsica also operate a freight service from Toulon, Nice, Savona and Livorno to Corsica. 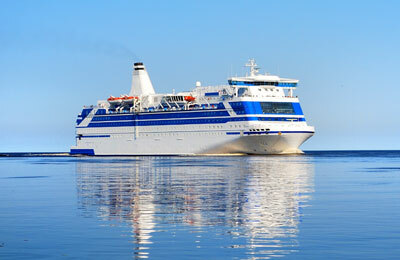 Onboard all Corsica Ferries are renowned restaurants from the Chaîne des Rotisseurs Group where you can be guaranteed delightful international cuisine of the highest quality.